Project requirements: Design a display wall for Calidryas Spa with environmental friendly materials. Material: Concrete structure, river-stones, OSB (Oriented strand board) for the boxes. Project requirements: Use old useless objects to create a new USEFUL one. Material: blades of an old ceiling fan, cropped and painted into a wall watch. 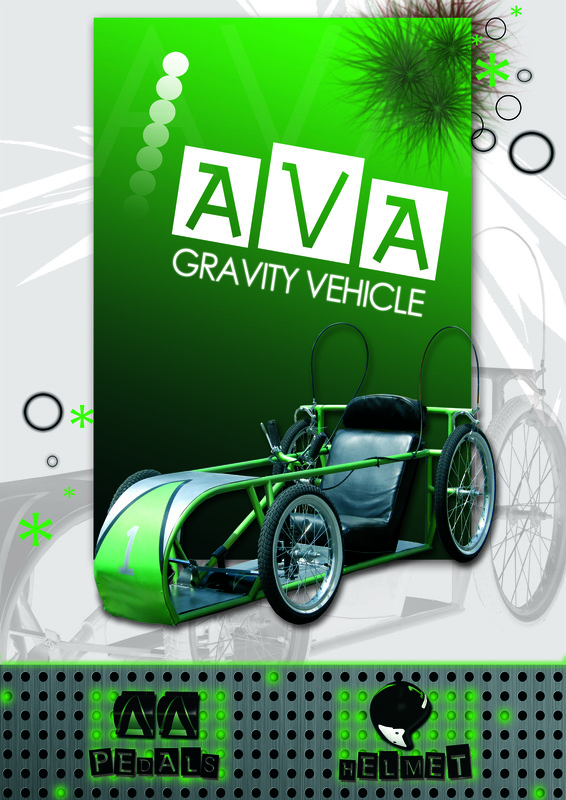 Project requirements: Design a Gravity Vehicle, using the basics of Ackerman’s theory. 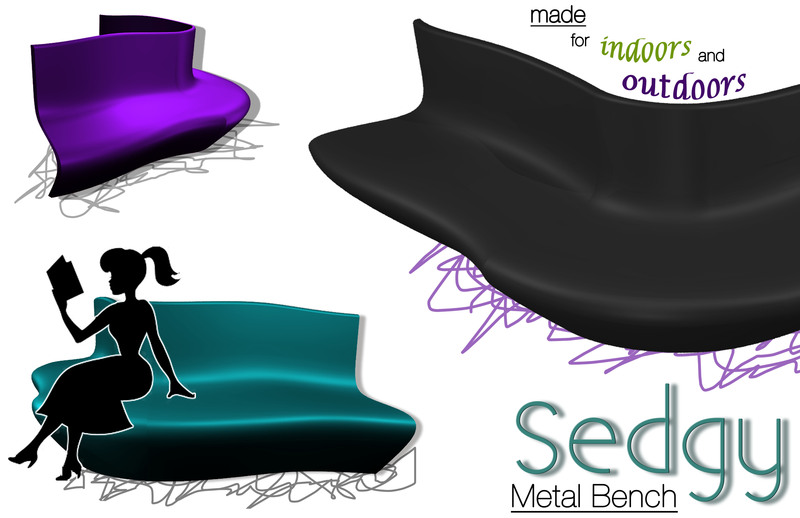 Project requirements: Design a metal furniture piece. 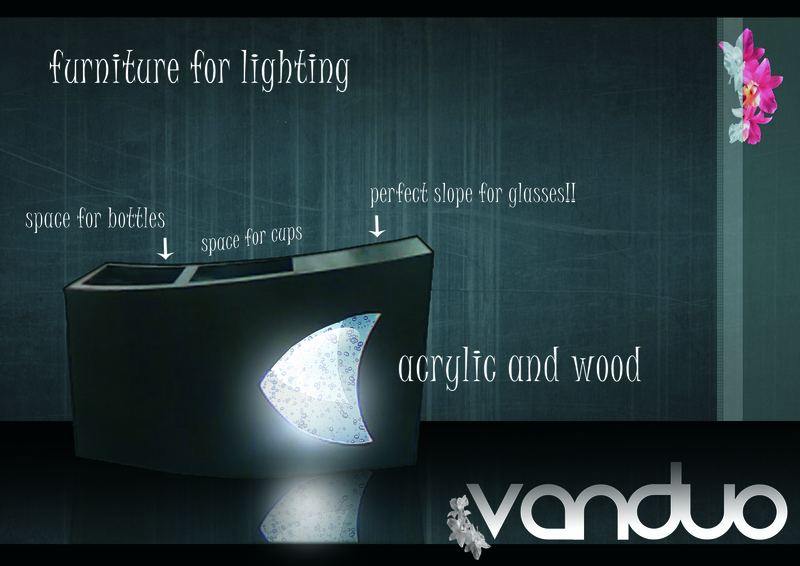 Project requirements: Design a lighting piece of furniture. Project requirements: Design a family of objects, using the molding technique and hi-fire glazed. Set of mugs. Black and white. 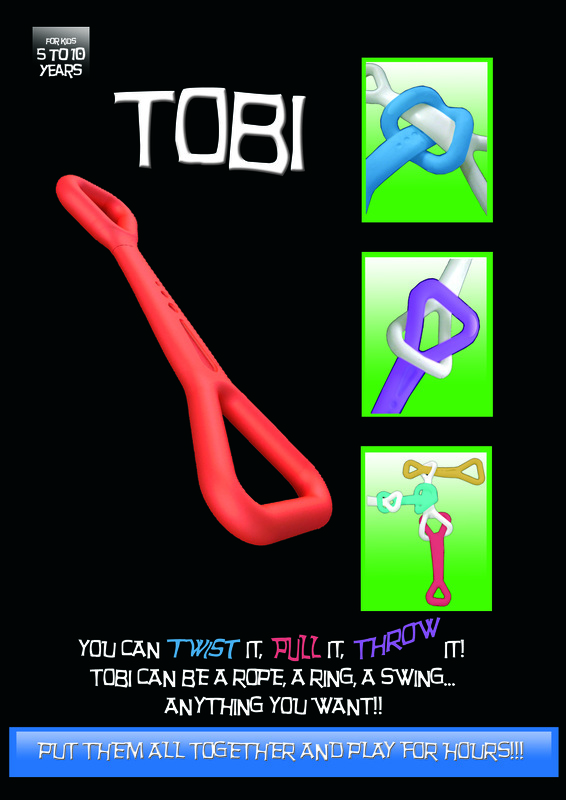 Project requirements: Design a “blobject”. 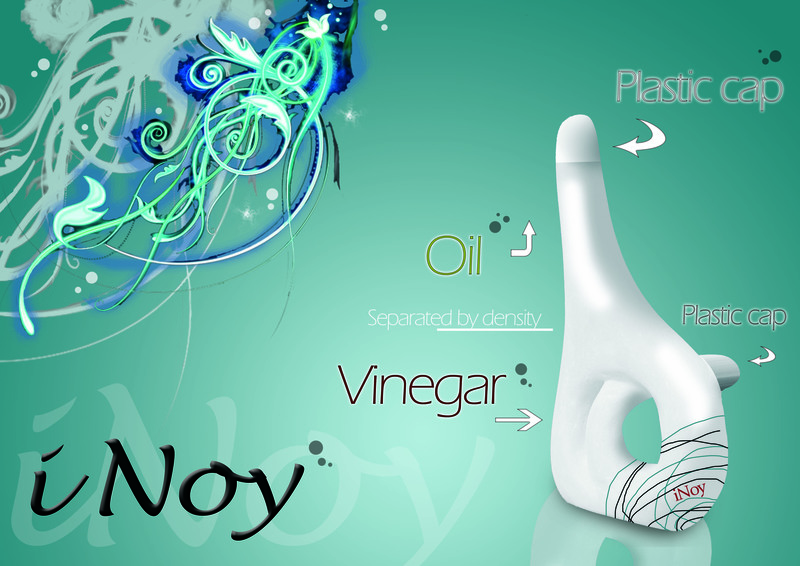 Project requirements: Design a ceramic product, using the plaque technique and hi-fire glazed. 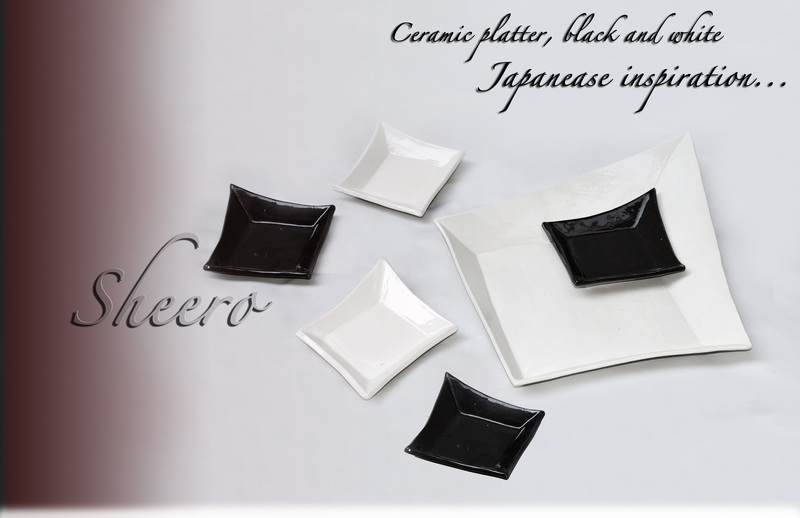 Set of platter and plates. 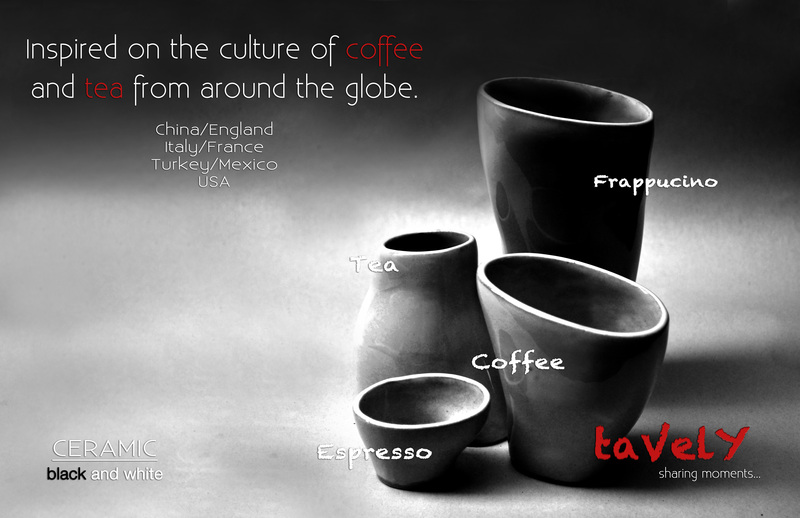 Material: Black and White ceramic, matte finish. 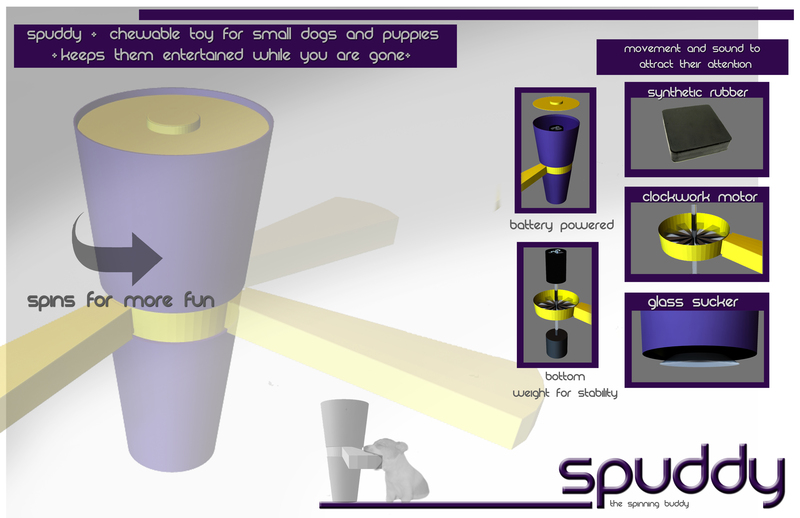 Project requirements: Design a product for dogs.